We discover new information on energy efficient building and design all the time. This blog gives you the scoop on this info. To subscribe, right-click the orange RSS/XML button, choose "copy shortcut" and paste it into your RSS reader. You're set to go! If you don't have an RSS reader and don't want to download one (it's free), you can also receive our updates from Yahoo, MSN or Google. Just select the appropriate button on the left. Not sure what an RSS feed is? Click the link below the orange button for an explanation. An opportunity for architects and draftsmen to submit their plans for exposure to our site visitors. Continue reading "Architects: Submit Your Plan"
House plans: Learn more about Wise Home Design's house plans resources. We offer valuable information about house plans from experts. Continue reading "House plans: Learn more about Wise Home Design's house plans resources." Waterfront house plans: A new house on the water is a dream for many. Here are a few things to keep in mind when designing your new home. Continue reading "Waterfront house plans: Tips for designing your home for maximum enjoyment"
Victorian home floor plans: Some tips on classic designs and modern building techniques. 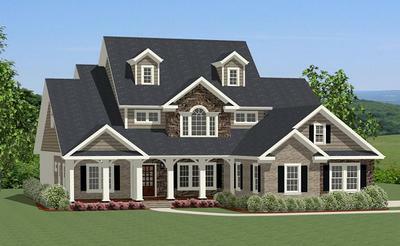 Continue reading "Victorian home floor plans: Classic design meets modern functionality"
Vacation home plans can provide you and your family years of enjoyment, and they don't need to cost a fortune. Continue reading "Vacation Home Plans: Affordable getaways through smart designs"
Continue reading "Unique house plans: We all have our own ideas"
Tornadoes are one of nature's strongest, most destructive forces. Learn how to build a tornado proof home to protect you and your family. Continue reading "Tornado Proof Home: Is it possible to build a tornado proof home?" Storm shelters: Extreme weather is a deadly matter. Investing in a good storm shelter is a great way to protect you and your family. Continue reading "Storm shelters: What to look for when buying or building a shelter." See how one homeowner's small house plans construction dream became a reality! Continue reading "Exclusive small house plans construction photos"
5 tips for creating the most efficient small house plans for your dollar. 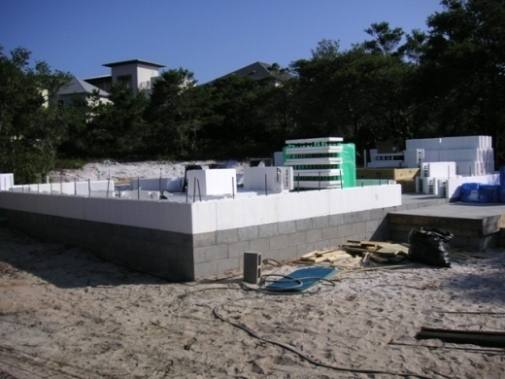 Continue reading "Small house plans should maximize space and have low building costs." 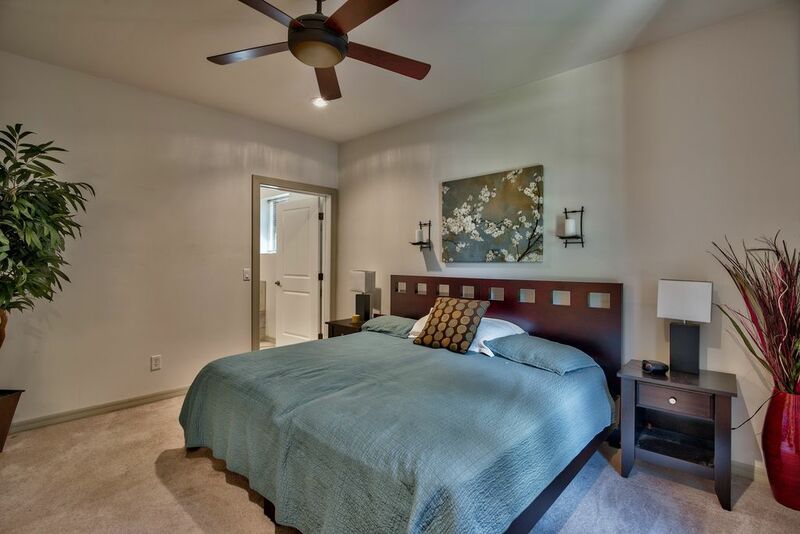 View the interior of this small house, the Seabreeze, with these small house plan photos. Continue reading "Small House Plan Photos"
There are several advantages to RTA cabinets if you know what to look for. Continue reading "RTA cabinets: Is the quality there?" Ready to assemble kitchen cabinets: Your kitchen cabinets are one of the best investments in your kitchen. Here are a couple of tips of finding the right ones. Continue reading "Ready to assemble kitchen cabinets: Quality Counts"
Pool house floor plans: Great solutions for backyard fun. These great little houses can really transform a backyard into a wonderful retreat. Learn about maximizing this with great pool house floor plans. Continue reading "Pool house floor plans: Great solutions for backyard fun."